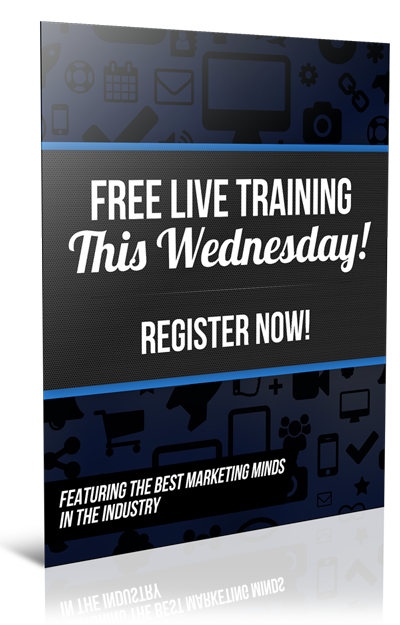 Are you tired of doing social media prospecting that never seems to end? 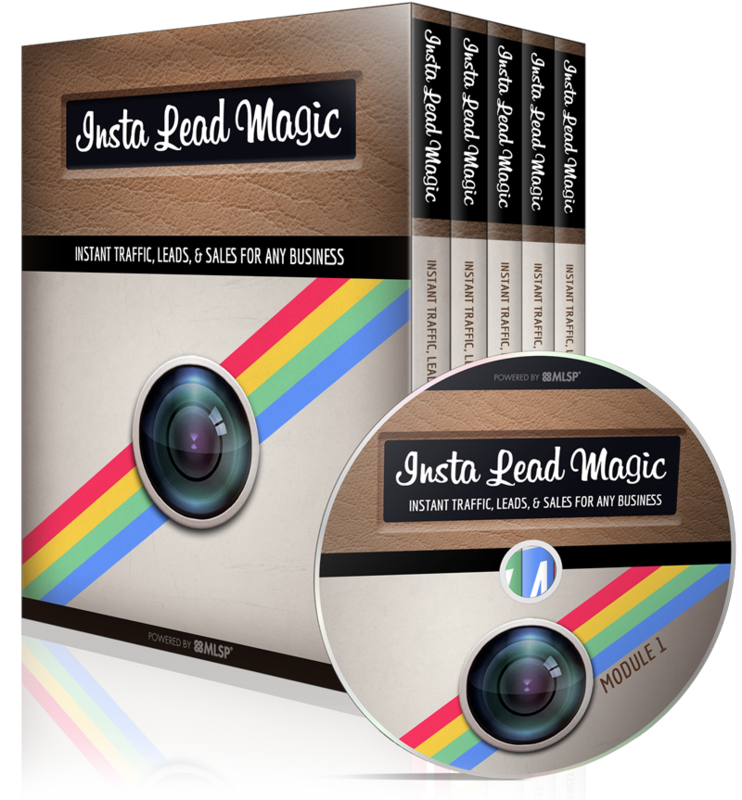 What I mean is… Are you tired of talking to prospects forever on social media before you get them on the phone? You know… Those long but short conversations that sometimes go on for hours or even days. 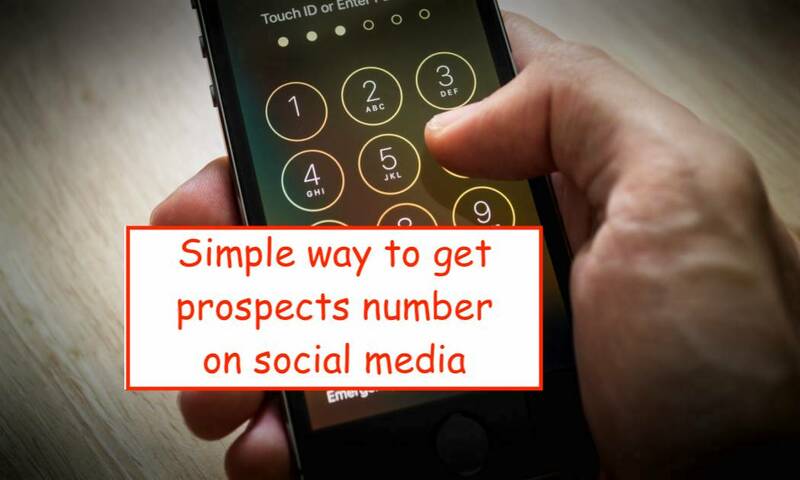 In this post I'm going to share a social media prospecting tip that will allow you to get your prospects on the phone so that you can make the sale. Have you ever had a conversation on social media where you're just messaging back and forth and getting no where? You: I like those shoes you're wearing in your profile picture. 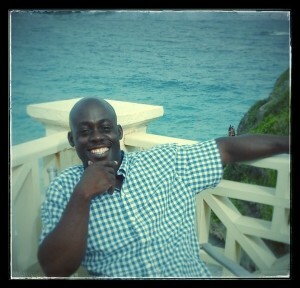 Your prospect responds hours or days later… Thanks I got them from payless. You: I'm just curious… Do you keep your options open when it comes to making additional money? Your prospect… Yes, what is it? You: I have a video that I can send you that explains how it works. Prospect: Ok I'll look it. You: Did you get a chance to watch the video? Wouldn't it be a lot easier if you could just get them on the phone and talk instead of messaging back and forth? After they say yes I keep my options open, what is it? Respond by saying… Let's jump on the phone real quick, but I only have 5 minutes right now. Here's my number what's yours? I don't remember ever doing this and not getting the phone number. After you get them on the phone schedule a time for them to look at your presentation and to follow up. 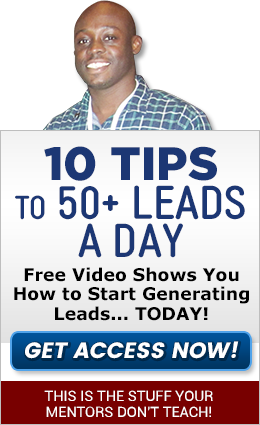 In the video below I share another method you can use to get your prospect's number. Let me know in the comments below which one you like best. Did these social media prospecting tips help you? Which one are you going to use? Let me know in the comments below. If you got value from this post feel free to like and share this post on Facebook and tweet it on Twitter. Social media prospecting or offline prospecting which one is better? PS. 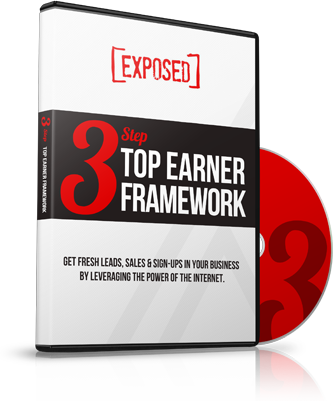 If your upline doesn't have a step by step system for you to generate leads… Do yourself a favor and click here! Good idea to offer your phone first then ask their phone number in return.